This is a state that lives large on food, drink, bhangra and culture. Punjab has always been distinct in India with the Sikhs leaving their speacial mark on the country. Unlike the traditional vegetarian Hindu of the northern plains the Punjabi enjoys non vegetarian fare that has travelled all over the world as famous curries of the balti kind and tandoori dishes. Not much excuse needed for bright colour clothed Punjabi men and women to break into a bhangra number. The Punjab, in fact, produces a steady crop of Bollywood heroes and heroines. 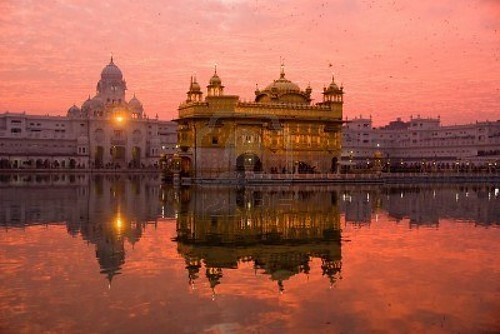 Discover the serene Golden Temple at Amritsar and the Sufism inspired Sikh religion, ancient battlefields, Wagah Border, modern planned city of Chandigarh and the stories of carnage during the Partition on your stay here. The spiritual center for the Sikh religion (Golden Temple). Jallianwala Bagh massacre (1919), involving the killing of over 300 Indian civilians by a senior British military officer, Reginald Edward Harry Dyer, took place in the heart of Amritsar. 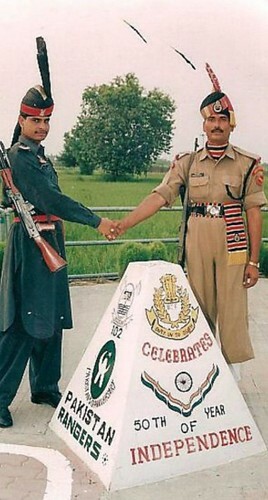 Amuse yourselves with the pomp and military show of might by the old enemies from both sides of the Indo-Pak border. No violence but a whole lot of chest thumping! The best part is the similarities and the sheer numbers on the Indian side as spectators. 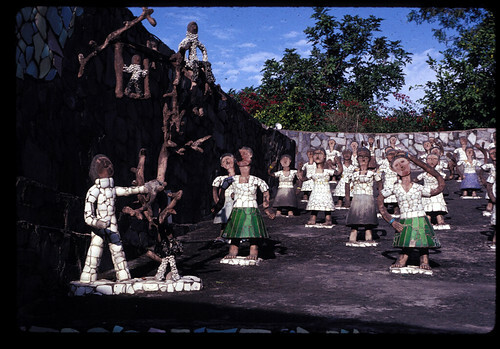 Watch patriotism go overdrive and ponder on the shared history and wars between the two nations. 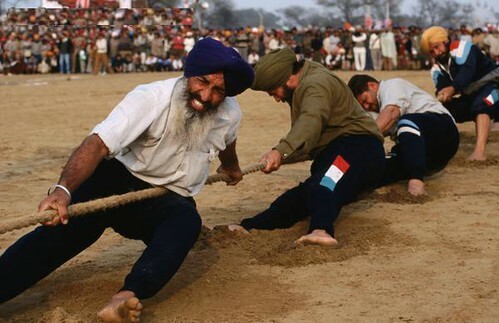 The best of rural Punjab fun and games occurs annually at Kila Raipur village near Ludhiana where great big Sikhs get competitive with hound races, horse dancing, tug of war, bullock race and more. Watch their show of strength and daredevil stunts that is to be seen to be believed.